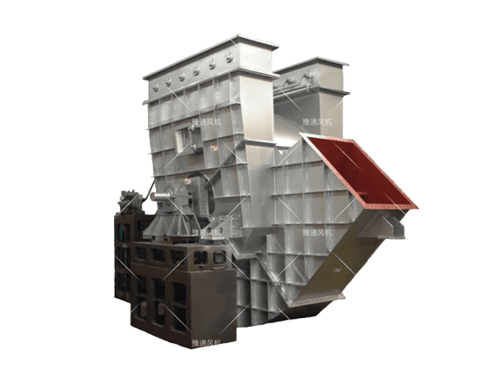 BB50 and BB24 High-temperature Blowers are two series of high-temperature fans introduced from the British Company Howden. 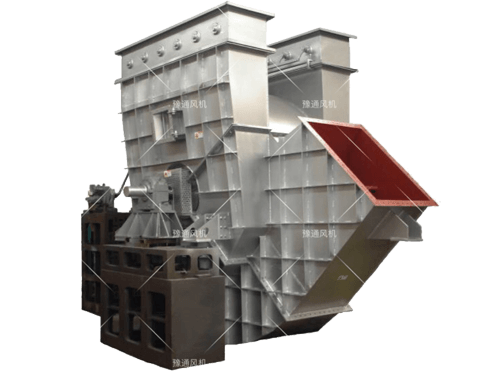 This series of fans serve as energy-saving and high efficient equipment for cement industry and as best equipment for other industrial furnaces. This series of fans can be used in places of high dust content and serious wearing thanks to its advanced design, compact structure, easiness to disassemble and maintain, safe and reliable operation, wear resistance, high temperature resistance, high efficiency, low noise, flat performance curve, large flow adjustment range, and wide high efficiency area, etc.